electrostatic coating, thermostatic hardening and excellent adhesion. 3. 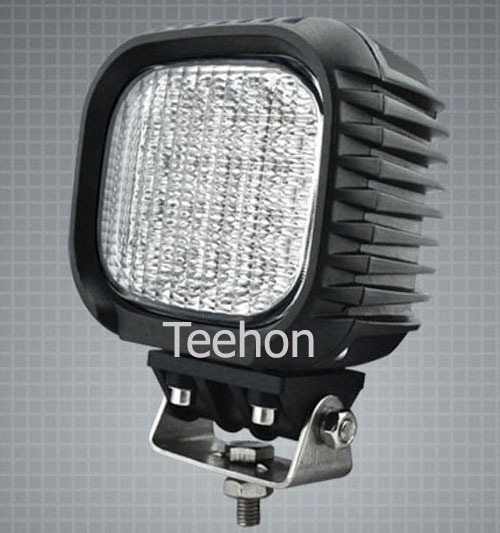 TH-5480 LED work light ensures high durability with low maintenance. 6. 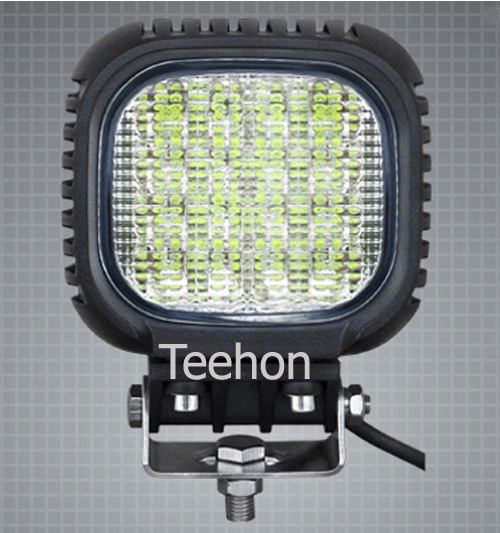 The increased safety through quick switch-on behavior. 7. 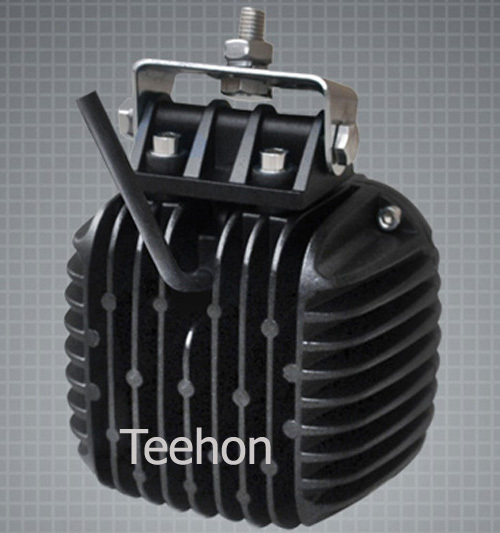 The light features multi-voltage usage and has low power consumption. 8. 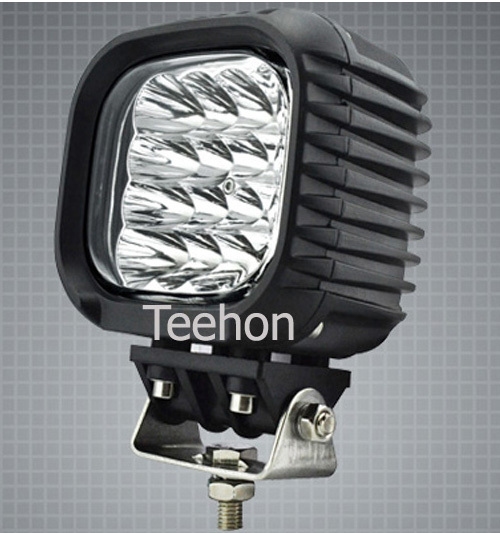 Ideal for use as a camping light, work light, for use on SUVs etc. 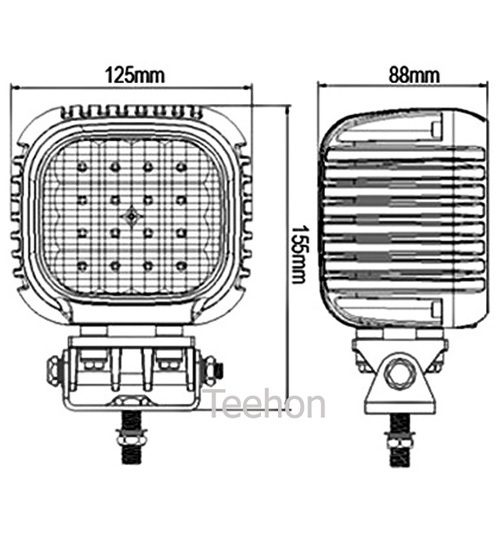 LED work , LED Working lamp,Industrial Light and Agricultural Light. You could scan this QR code image to browse this webpage with your Iphone,Ipad, Android-platform or other similiar mobile devices for quick response applications. 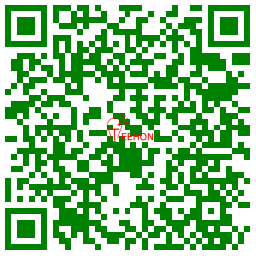 Kindly note that a QR code reader must be installed into your mobile device first. If you have not installed a QR code reader, we suggest that you download QuickMark QR code reader at http://www.quickmark.com.tw/en/basic/downloadMain.asp .